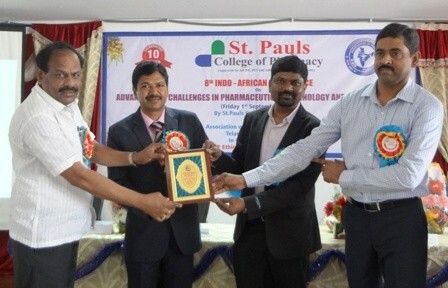 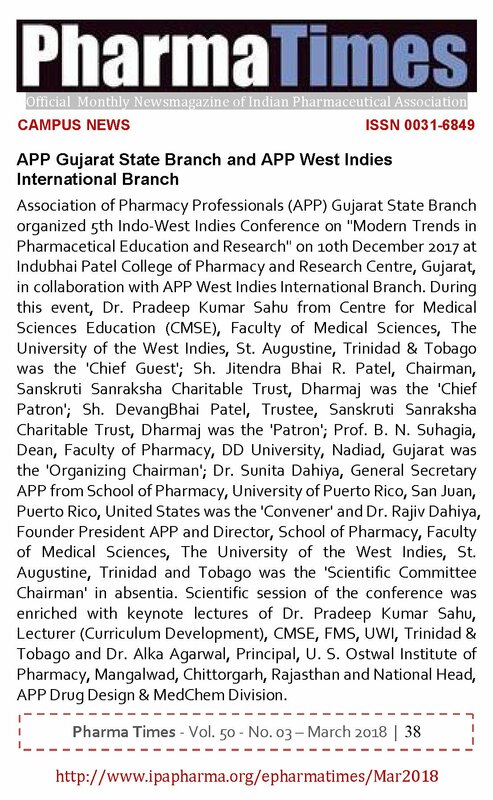 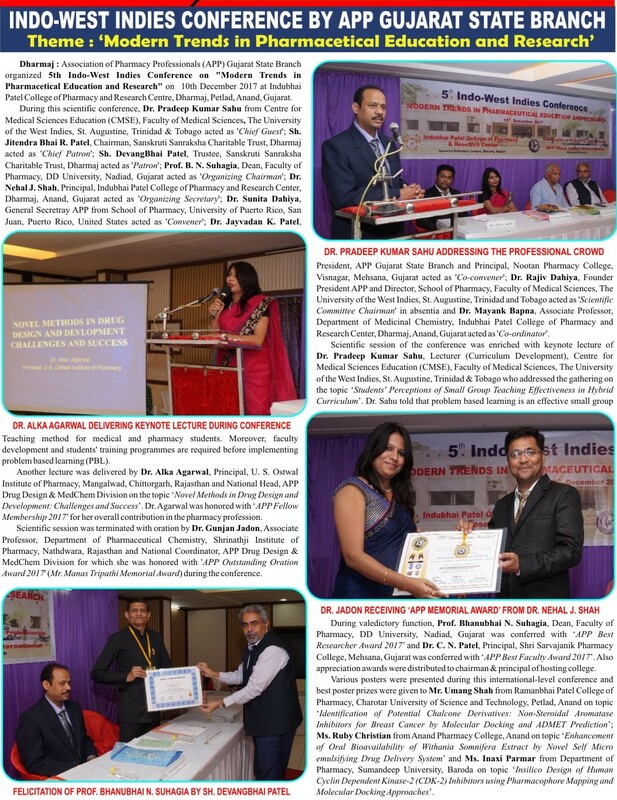 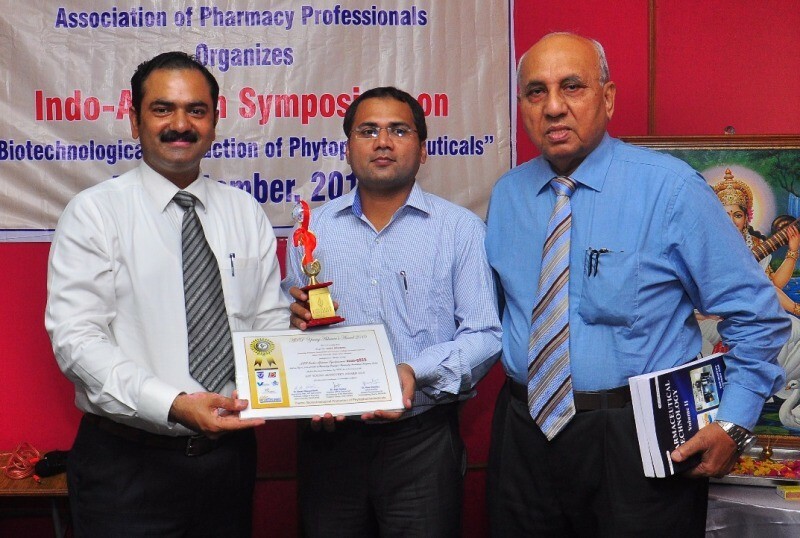 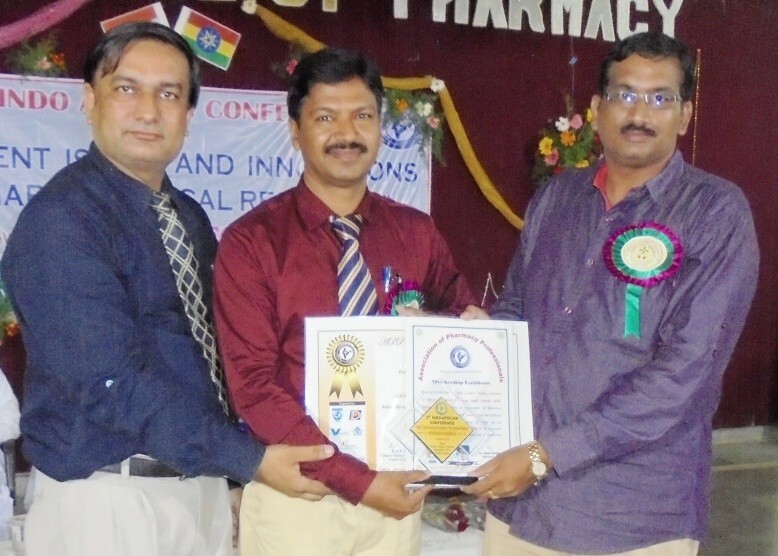 Association of Pharmacy Professionals (APP) Gujarat State Branch and APP West Indies International Branch jointly organized 5th Indo-West Indies Conference on “Modern Trends in Pharmaceutical Education and Research” on 10th December 2017 at Indubhai Patel College of Pharmacy and Research Centre (IPCPRC), Dharmaj, Petlad, Anand, Gujarat. 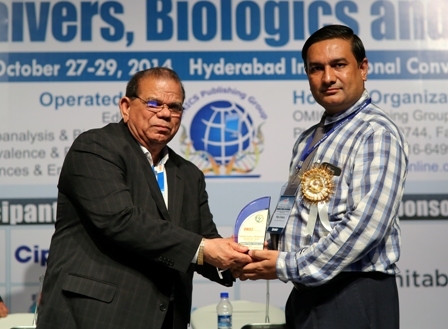 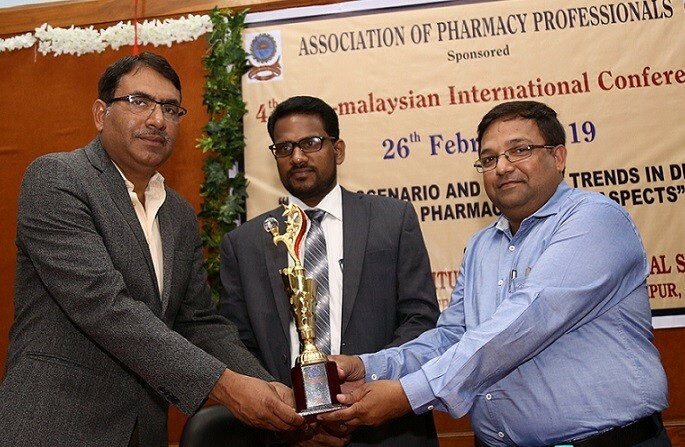 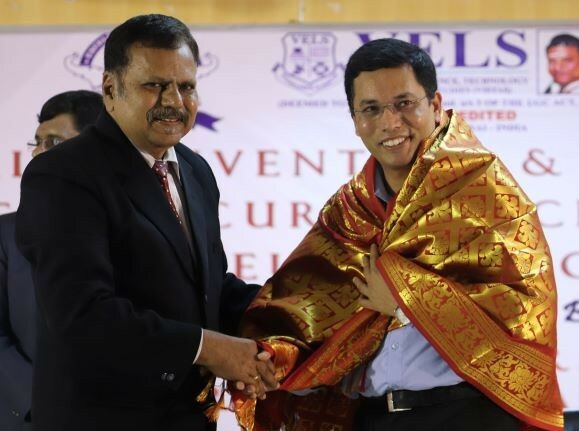 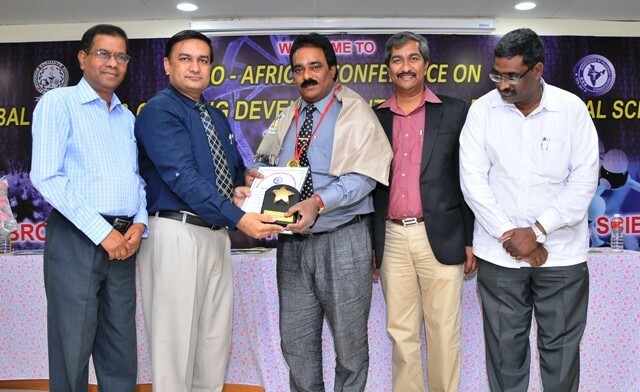 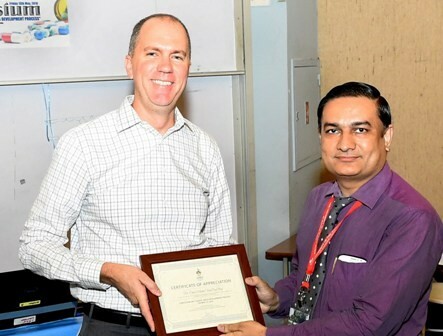 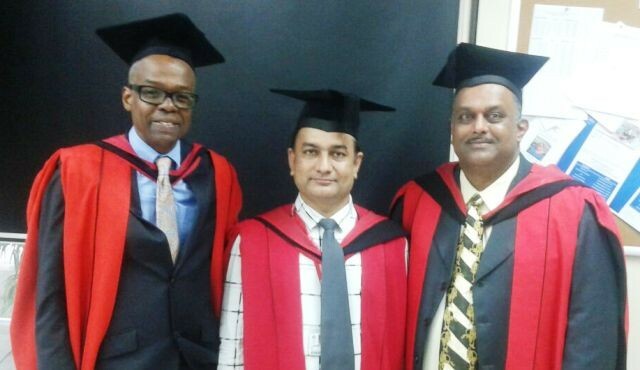 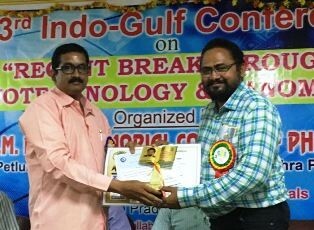 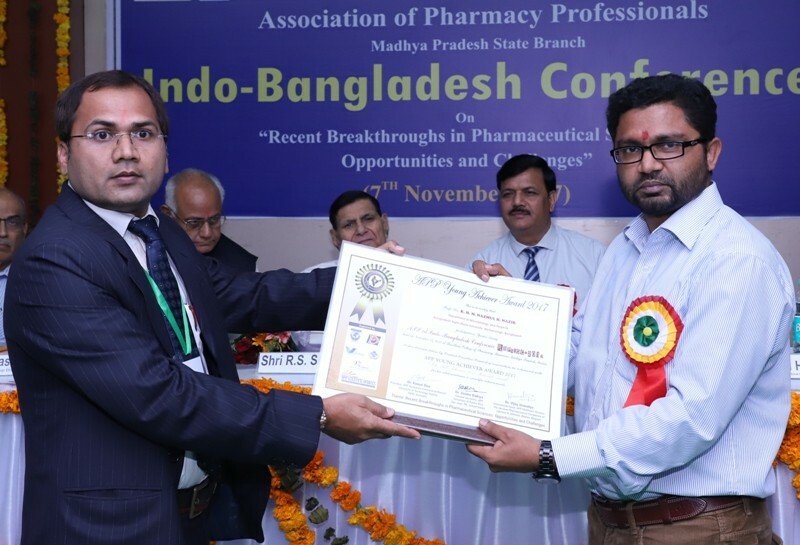 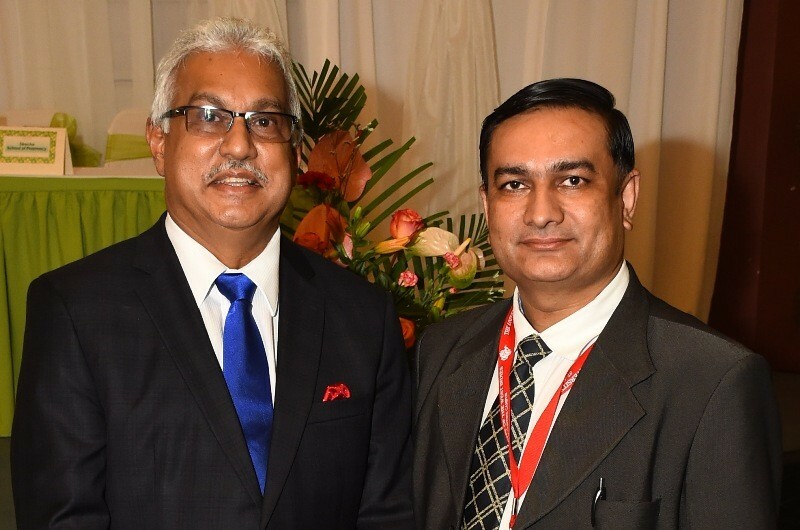 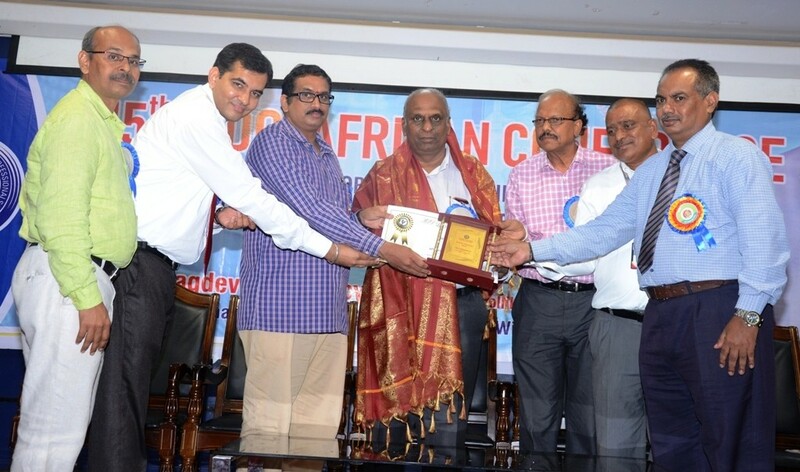 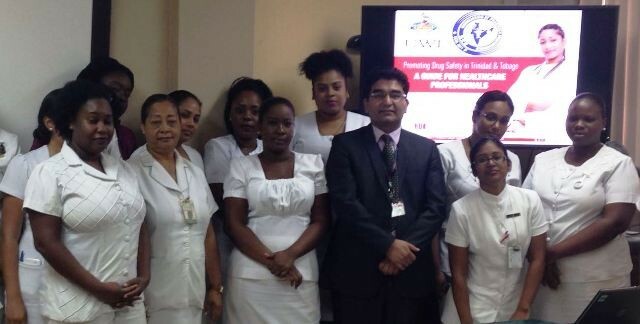 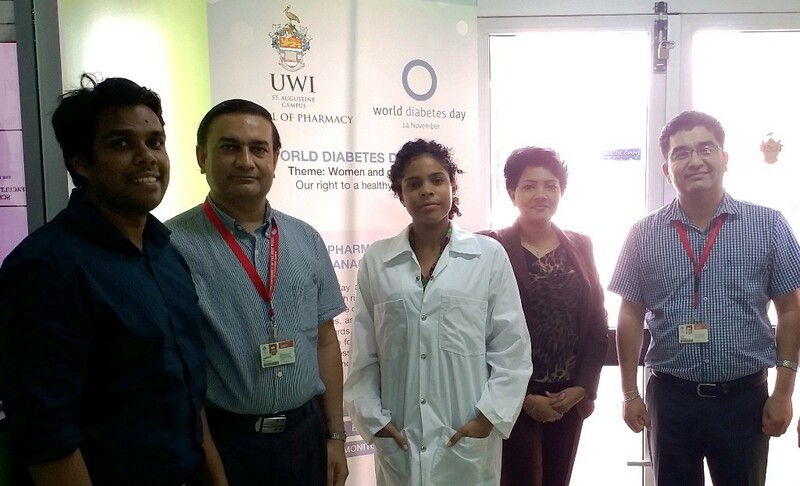 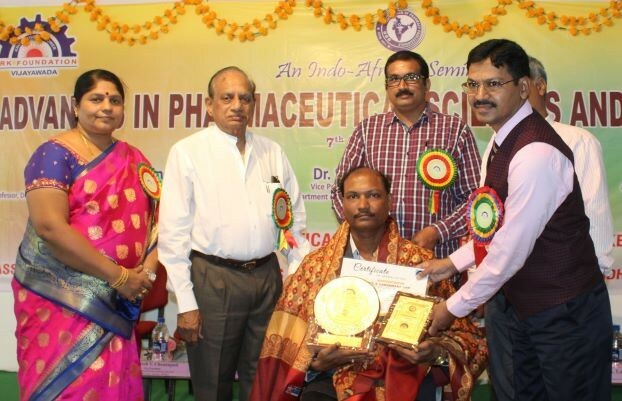 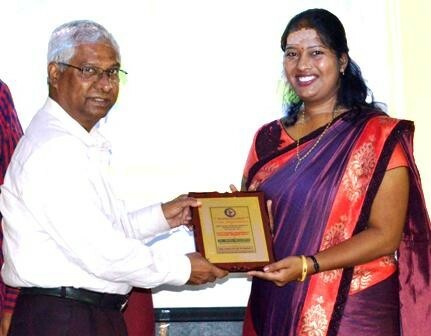 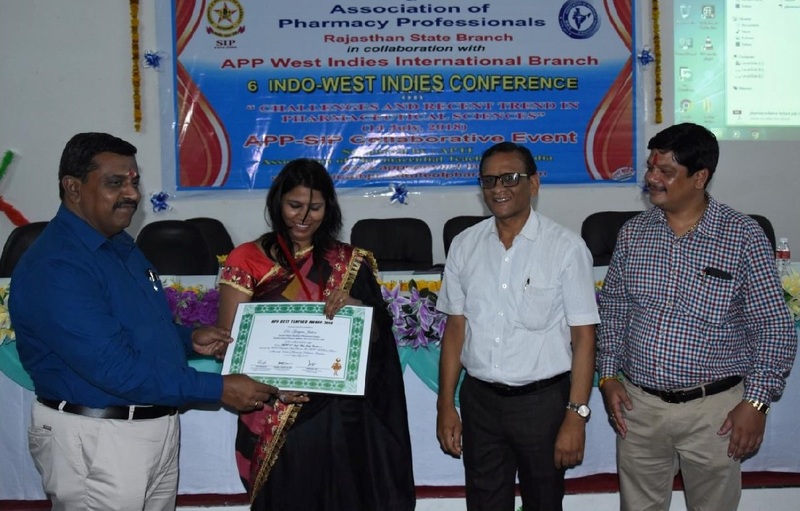 During this scientific conference, Dr. Pradeep Kumar Sahu from Centre for Medical Sciences Education (CMSE), Faculty of Medical Sciences, The University of the West Indies, St. Augustine, Trinidad & Tobago acted as ‘Chief Guest‘; Sh. 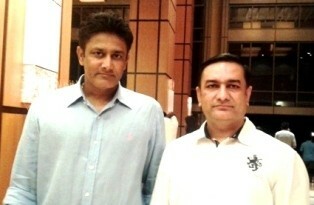 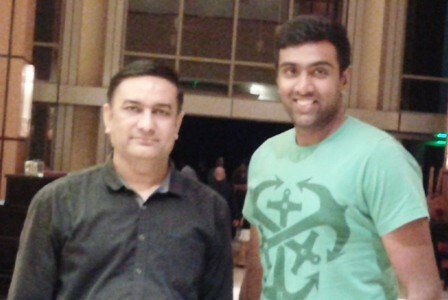 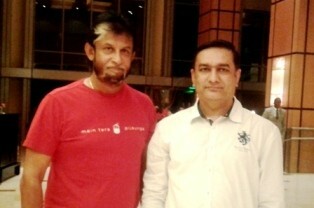 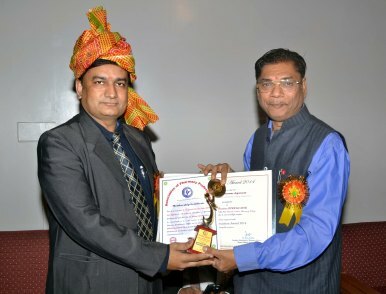 Jitendra Bhai R. Patel, Chairman, Sanskruti Sanraksha Charitable Trust, Dharmaj acted as ‘Chief Patron‘; Sh. 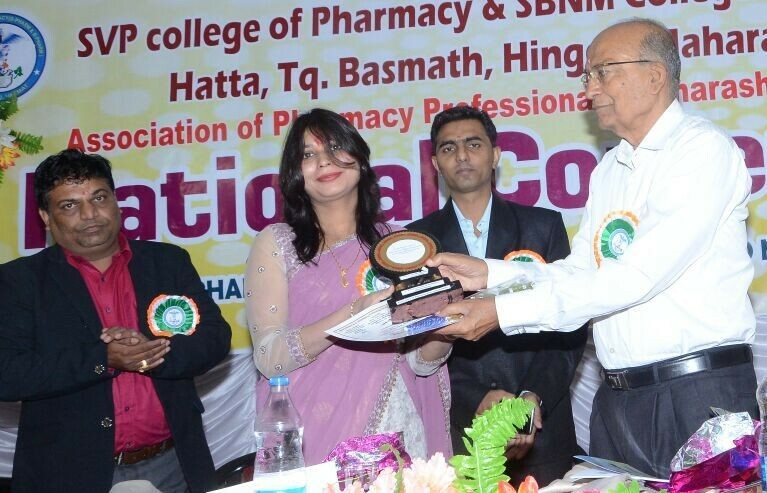 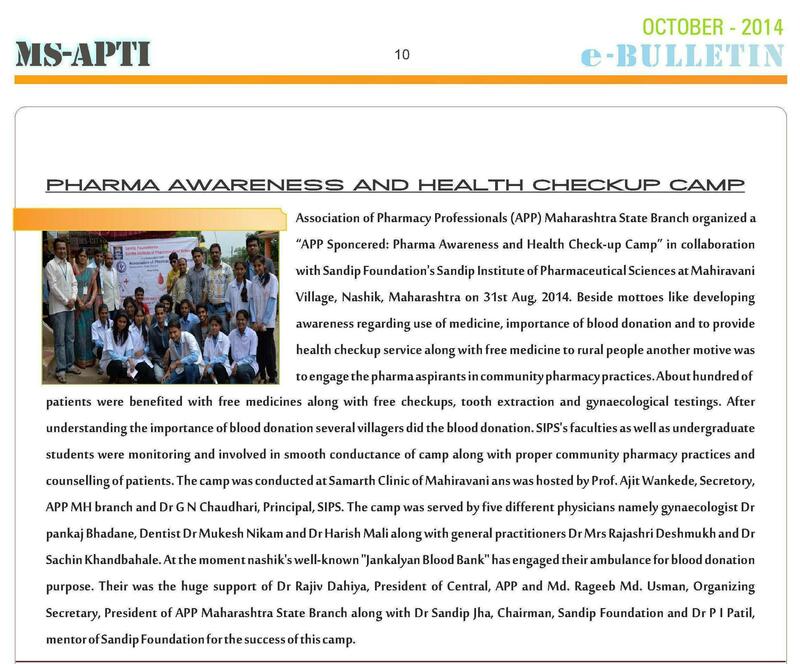 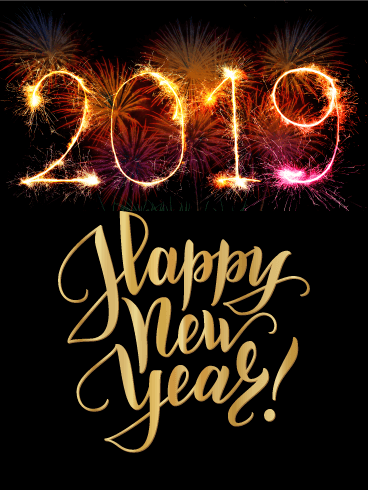 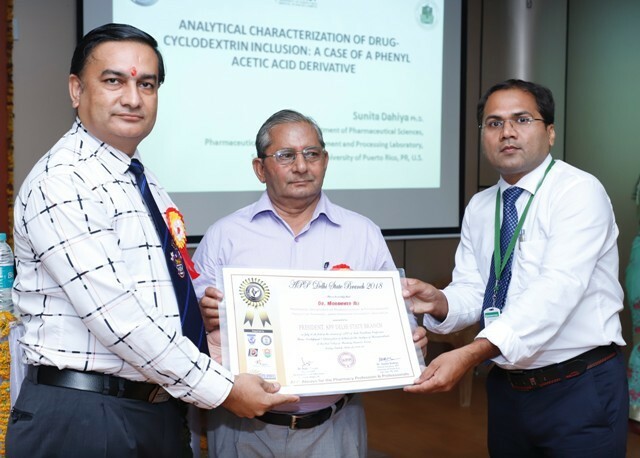 DevangBhai Patel, Trustee, Sanskruti Sanraksha Charitable Trust, Dharmaj acted as ‘Patron‘; Prof. B. N. Suhagia, Dean, Faculty of Pharmacy, DD University, Nadiad, Gujarat acted as ‘Organizing Chairman‘; Dr. Nehal J. Shah, Principal, IPCPRC, Dharmaj, Anand, Gujarat acted as ‘Organizing Secretary‘; Dr. Sunita Dahiya, General Secretray APP from School of Pharmacy, University of Puerto Rico, San Juan, Puerto Rico, United States acted as ‘Convener‘; Dr. Jayvadan K. Patel, President, APP Gujarat State Branch and Principal, Nootan Pharmacy College, Visnagar, Mehsana, Gujarat acted as ‘Co-convener‘; Dr. Rajiv Dahiya, Founder President APP and Director, School of Pharmacy, Faculty of Medical Sciences, The University of the West Indies, St. Augustine, Trinidad and Tobago acted as ‘Scientific Committee Chairman‘ in absentia and Dr. Mayank Bapna, Associate Professor, Department of Medicinal Chemistry, IPCPRC, Dharmaj, Anand, Gujarat acted as ‘Co-ordinator‘. 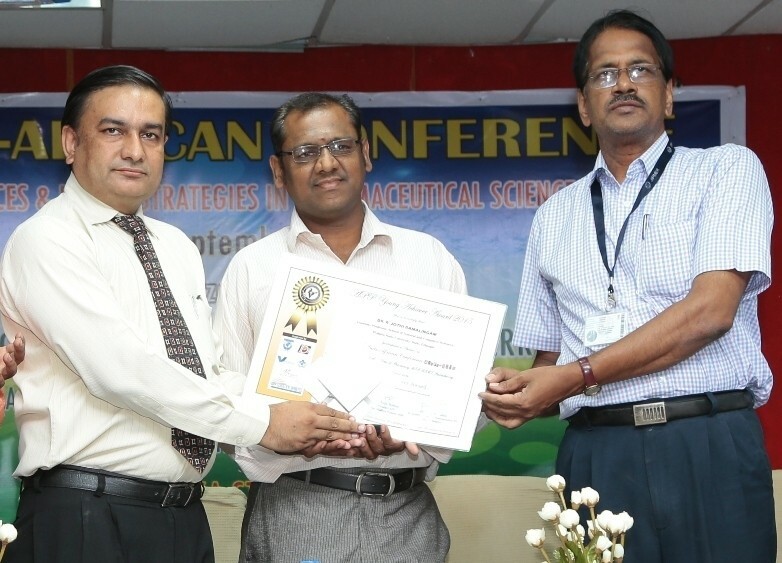 Scientific session of the conference was enriched with keynote lecture of Dr. Pradeep Kumar Sahu, Lecturer (Curriculum Development), Centre for Medical Sciences Education (CMSE), Faculty of Medical Sciences, The University of the West Indies, St. Augustine, Trinidad & Tobago who addressed the gathering on the topic ‘Students’ Perceptions of Small Group Teaching Effectiveness in Hybrid Curriculum’. 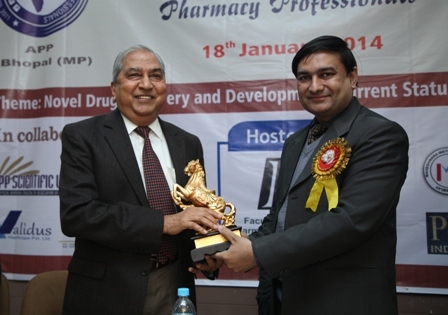 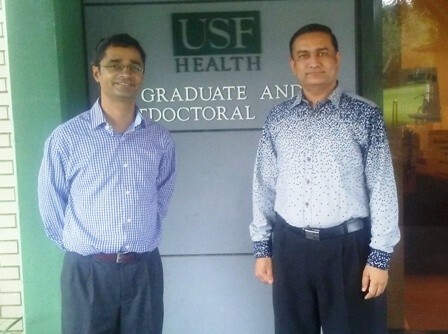 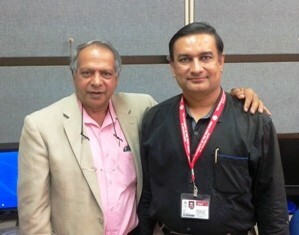 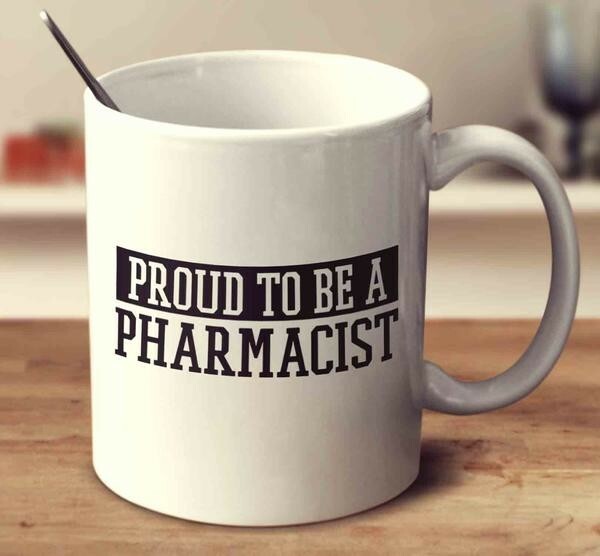 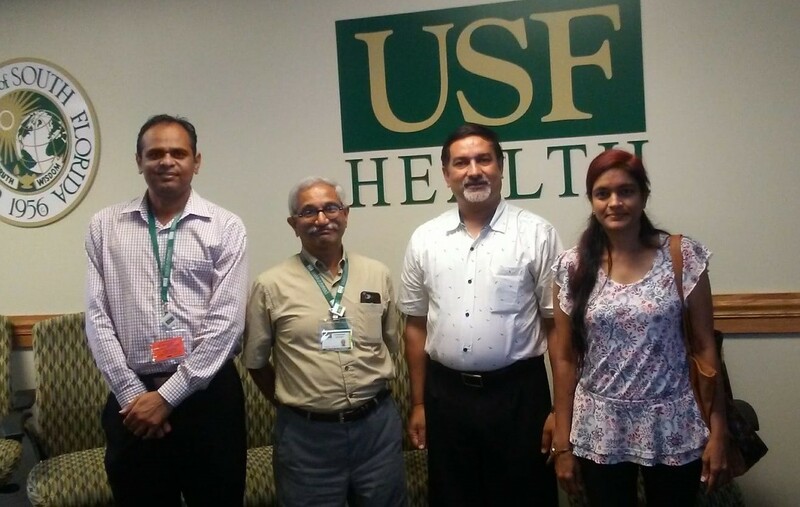 Dr. Sahu told that problem based learning is an effective small group teaching method for medical and pharmacy students. 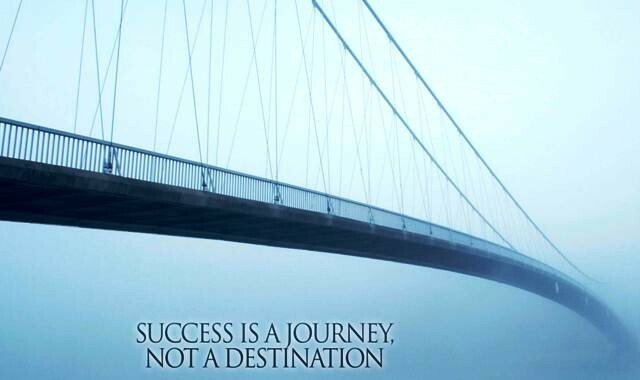 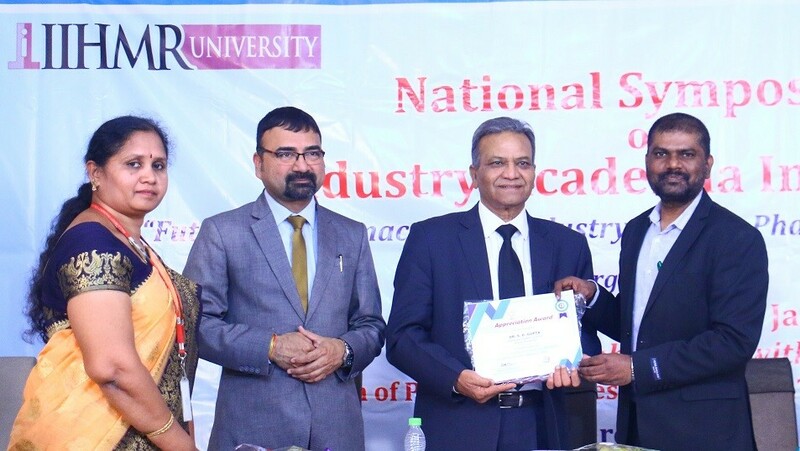 Moreover, faculty development and students’ training programmes are required before implementing problem based learning (PBL). 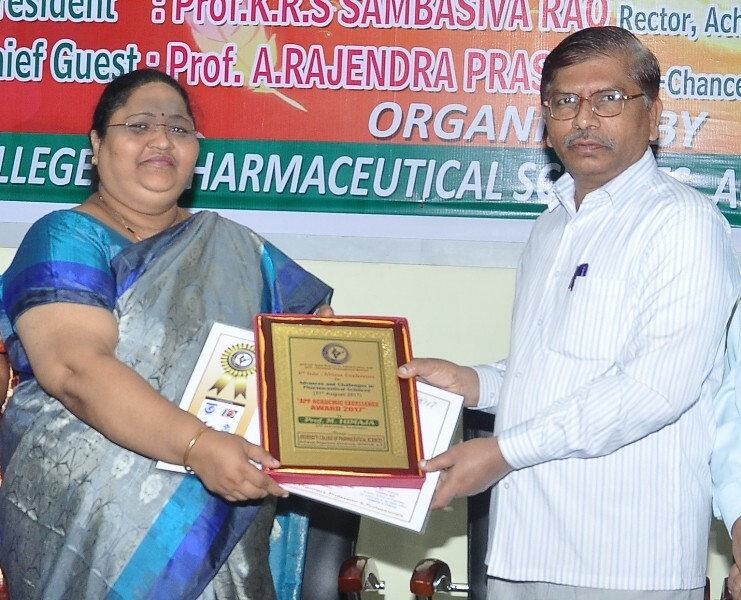 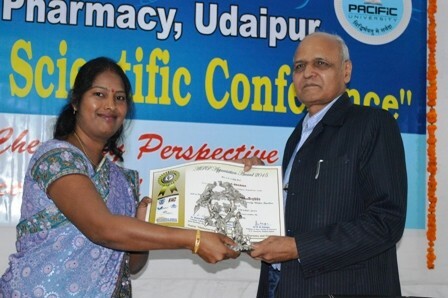 Another lecture was delivered by Dr. Alka Agarwal, Principal, U. S. Ostwal Institute of Pharmacy, Mangalwad, Chittorgarh, Rajasthan and National Head, APP Drug Design & MedChem Division on the topic ‘Novel Methods in Drug Design and Development: Challenges and Success’. 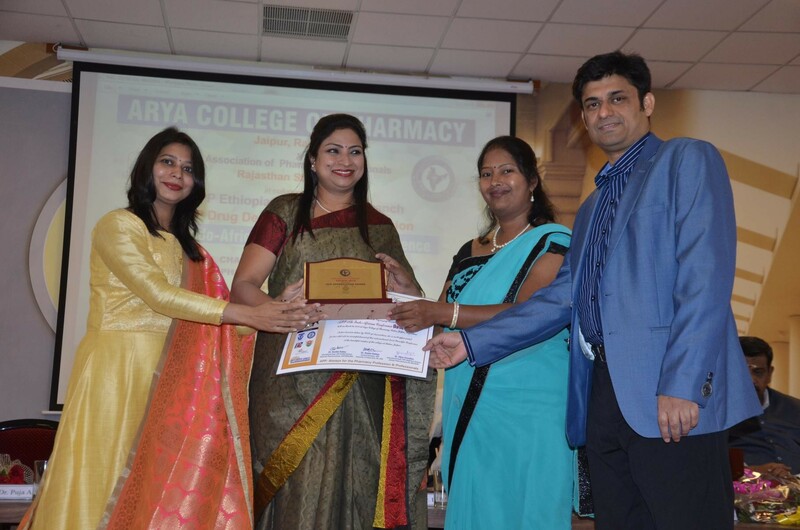 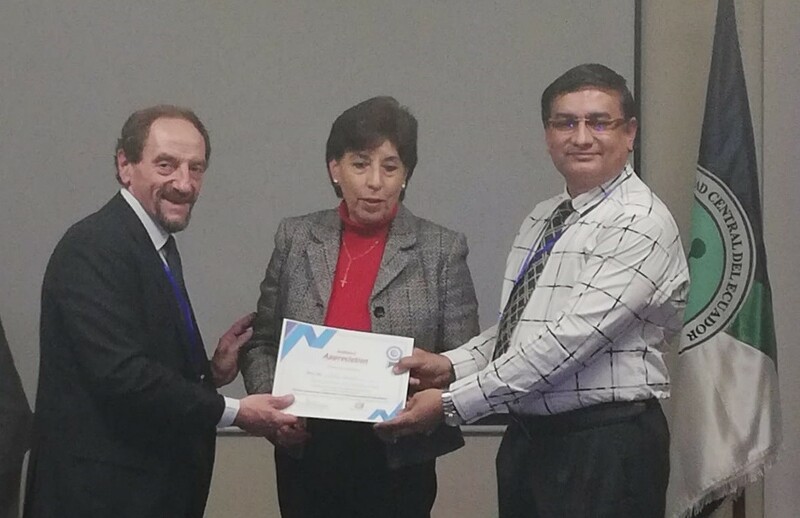 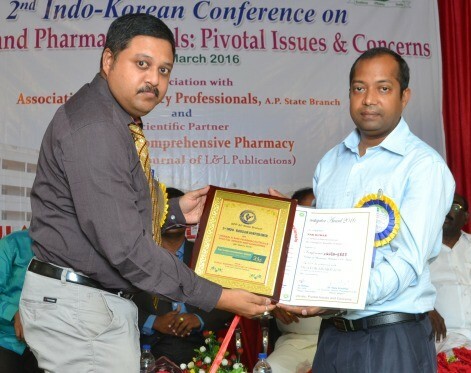 Dr. Agarwal was honored with ‘APP Fellow Membership 2017’ for her overall contribution in the pharmacy profession. 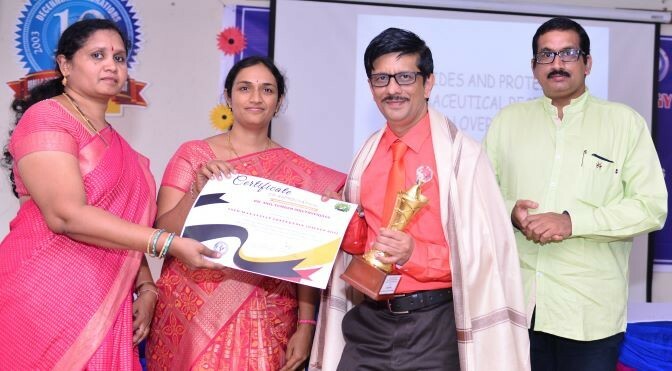 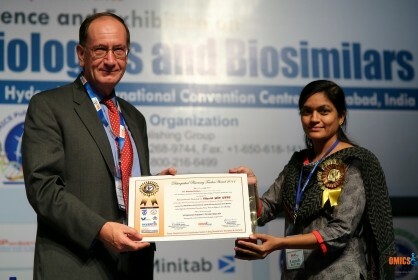 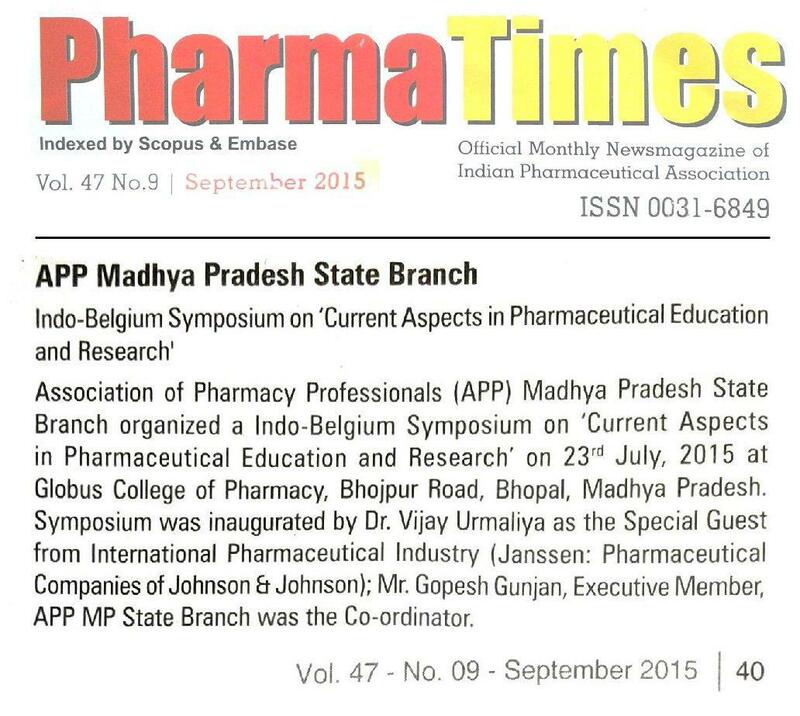 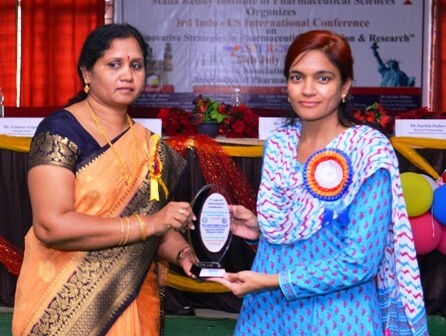 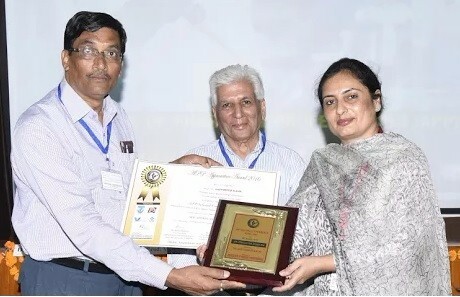 Scientific session was terminated with oration by Dr. Gunjan Jadon, Associate Professor, Department of Pharmaceutical Chemistry, Shrinathji Institute of Pharmacy, Nathdwara, Rajasthan and National Coordinator, APP Drug Design & MedChem Division for which she was honored with ‘APP Outstanding Oration Award 2017‘ (Mr. Manas Tripathi Memorial Award) during the conference. 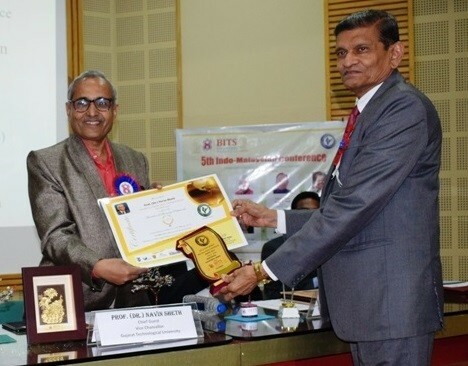 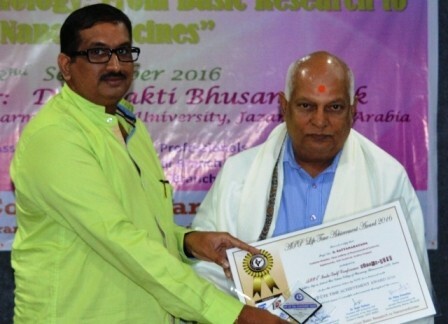 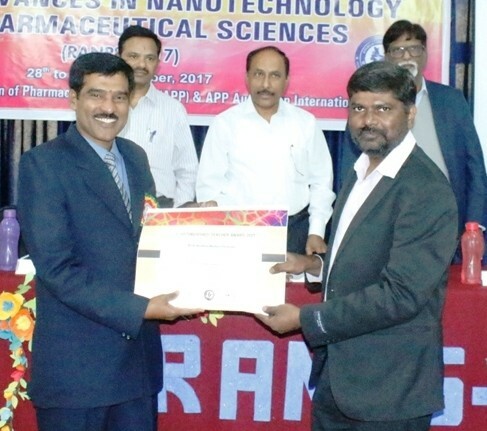 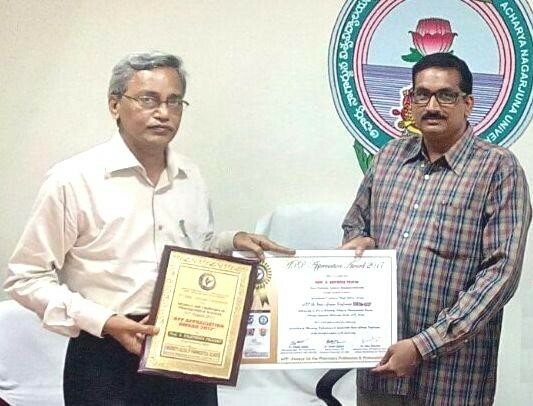 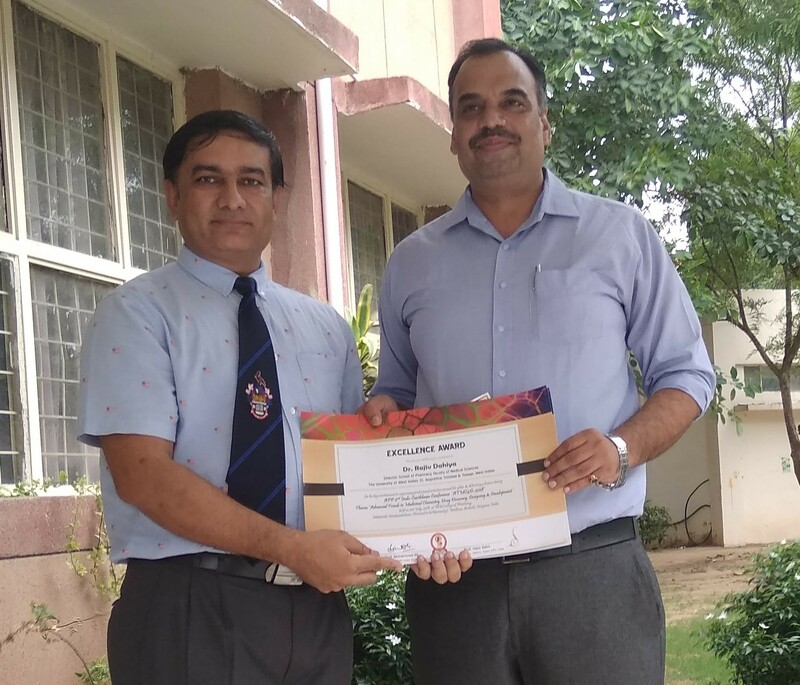 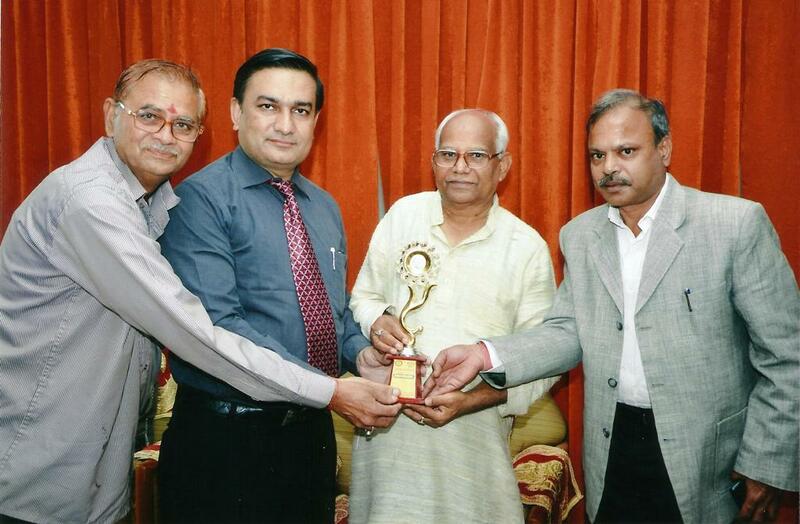 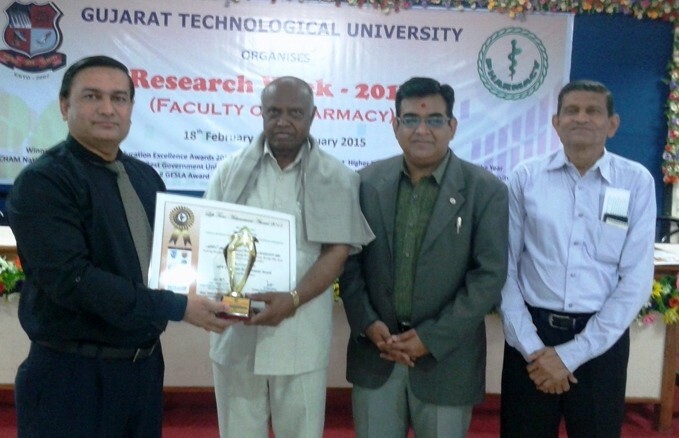 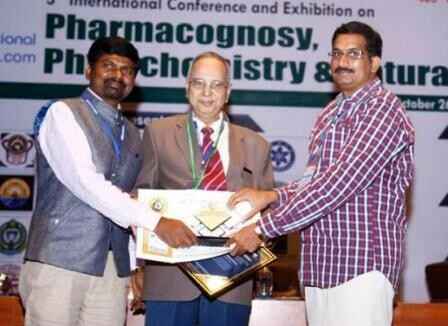 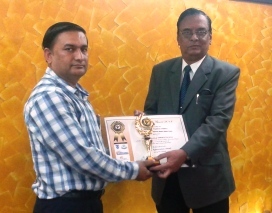 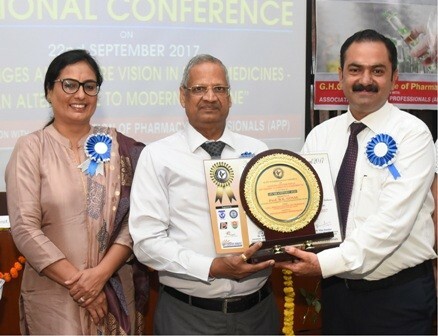 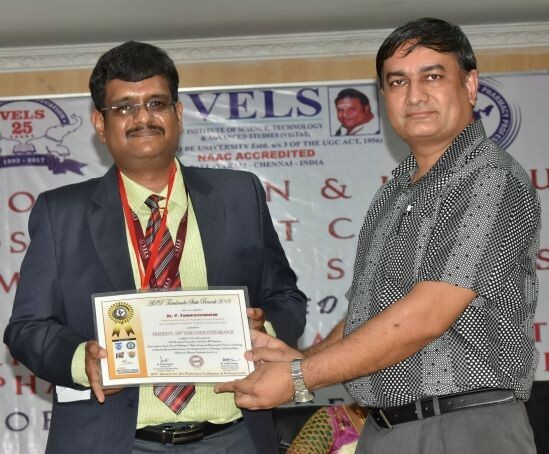 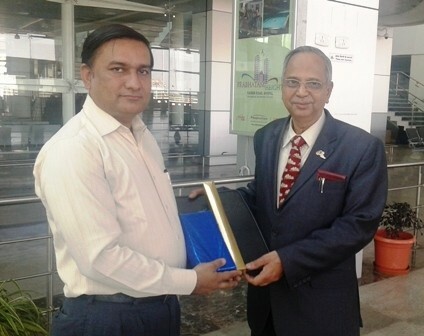 During valedictory function, Prof. Bhanubhai N. Suhagia, Dean, Faculty of Pharmacy, DD University, Nadiad, Gujarat was conferred with ‘APP Best Researcher Award 2017’ and Dr. C. N. Patel, Principal, Shri Sarvajanik Pharmacy College, Mehsana, Gujarat was conferred with ‘APP Best Faculty Award 2017’. 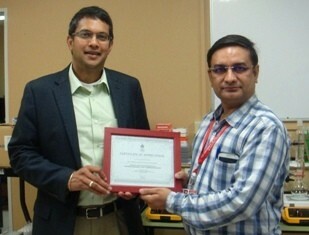 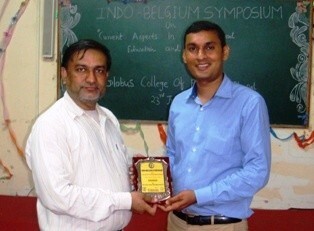 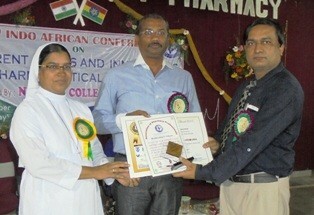 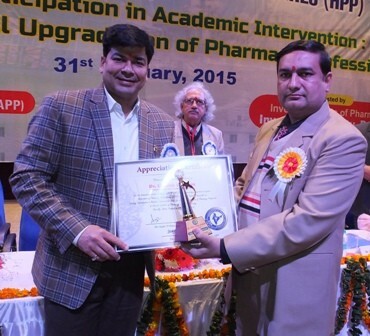 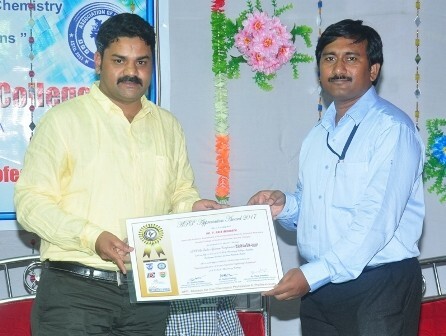 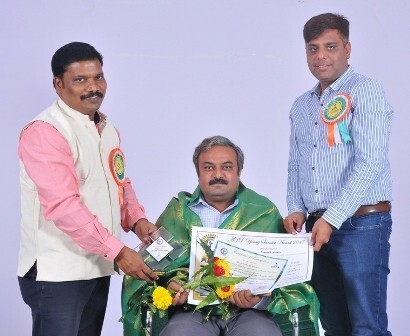 Also appreciation awards were distributed to chairman and principal of hosting college. 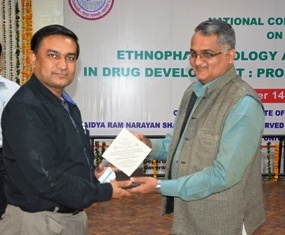 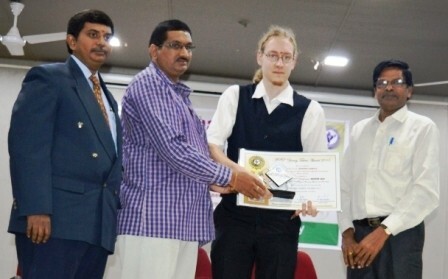 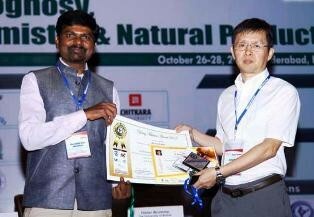 Various posters were presented during this international-level conference and best poster prizes were given to Mr. Umang Shah from Ramanbhai Patel College of Pharmacy, Charotar University of Science and Technology, Petlad, Anand on topic ‘Identification of Potential Chalcone Derivatives: Non-Steroidal Aromatase Inhibitors for Breast Cancer by Molecular Docking and ADMET Prediction’; Ms. Ruby Christian from Anand Pharmacy College, Anand on topic ‘Enhancement of Oral Bioavailability of Withania Somnifera Extract by Novel Self Micro emulsifying Drug Delivery System’ and Ms. Inaxi Parmar from Department of Pharmacy, Sumandeep University, Baroda on topic ‘In silico Design of Human Cyclin Dependent Kinase-2 (CDK-2) Inhibitors using Pharmacophore Mapping and Molecular Docking Approaches’. 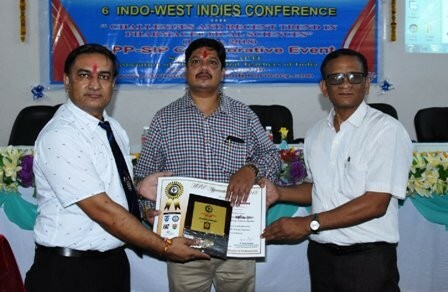 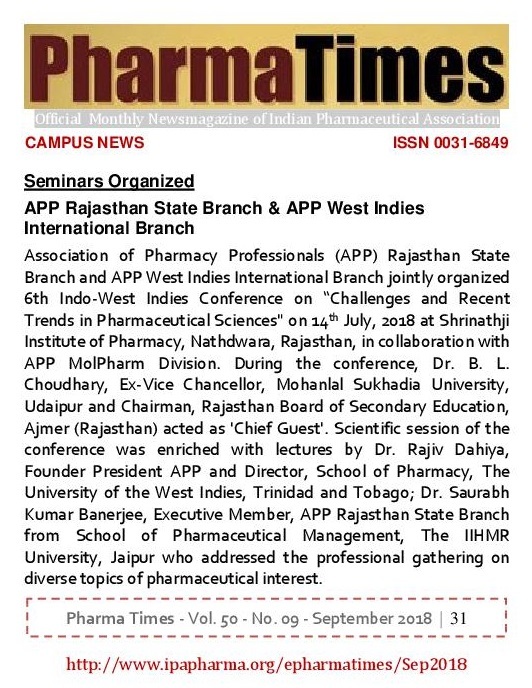 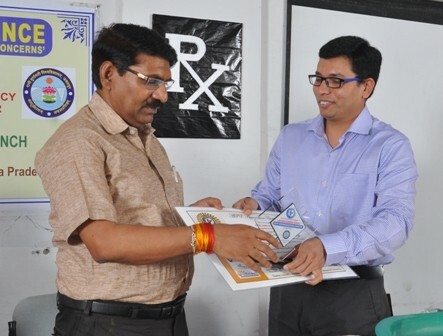 Association of Pharmacy Professionals (APP) Rajasthan State Branch and APP West Indies International Branch jointly organized 6th Indo-West Indies Conference on “Challenges and Recent Trends in Pharmaceutical Sciences“ on 14th July 2018 at Shrinathji Institute of Pharmacy, Nathdwara, Rajsamand, Rajasthan, in collaboration with APP MolPharm Division. 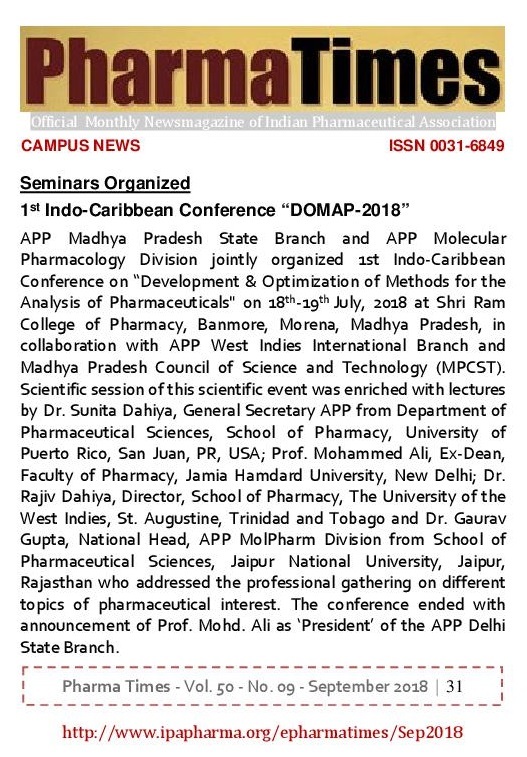 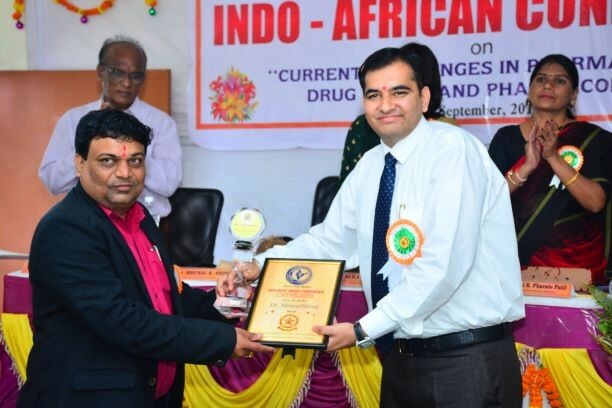 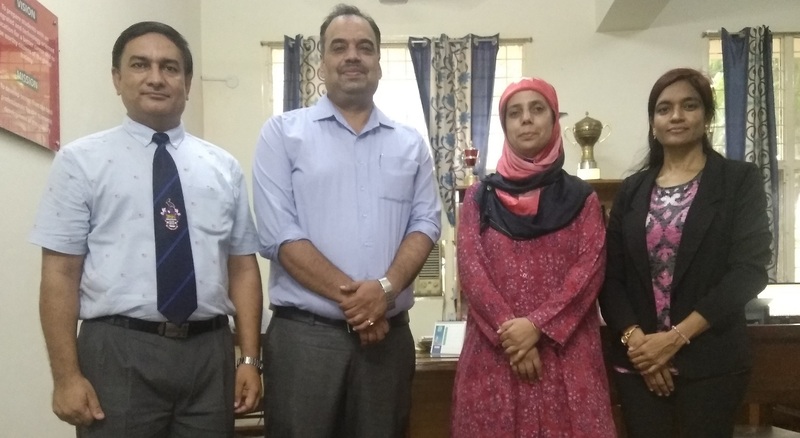 Association of Pharmacy Professionals (APP) Delhi State Branch and APP West Indies International Branch organized 2nd Indo-Caribbean Conference on “Advanced Trends in Medicinal Chemistry, Drug Discovery, Designing & Development” on 21st July 2018 at MM College of Pharmacy, Maharishi Markandeshwar Deemed to be University (MMDU), Mullana, Ambala, Haryana. 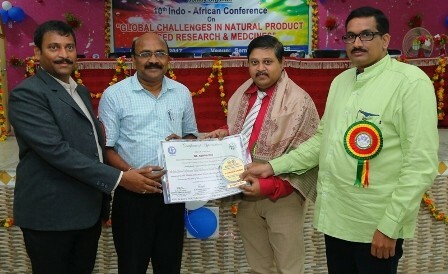 During this APP-MMCP collaborative conference, Shri Tarsem Kumar Garg, Hon’ble Chancellor, MMDU Trust acted as ‘Chief Patron‘; Prof. Vipin Saini, Vice Chancellor, MMDU, Solan, Himachal Pradesh as ‘Patron‘; Dr. Sunita Dahiya, General Secretary, Association of Pharmacy Professionals as ‘Convener‘; Prof. Mohammed Ali, President, APP Delhi State Branch and Ex-Dean, Faculty of Pharmacy, Jamia Hamdard University, New Delhi as ‘Co-Convener‘; Dr. Prerna Sarup from MM College of Pharmacy, MMDU, Mullana as ‘Organizing Secretary‘; Dr. Randhir Singh Dahiya, Professor, MM College of Pharmacy, MMDU, Mullana as ‘Coordinator’; Dr. Rita Mourya from School of Pharmacy, College of Medicine and Health Sciences, University of Gondar, Gondar, Ethiopia as ‘Scientific Committee Chairman’. 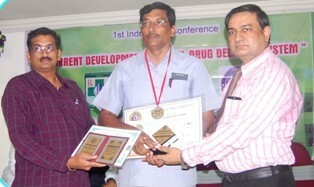 Scientific session of the conference was initiated with lecture of Dr. Mymoona Akhter, Secretary, APP Delhi State Branch from Faculty of Pharmacy, Jamia Hamdard University, New Delhi who addressed the gathering on ‘Identification of a Novel Lead against M. tuberculosis DHFR by using Structure Based Drug Design’. 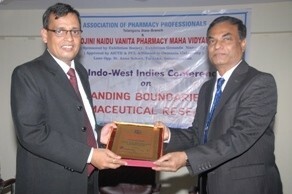 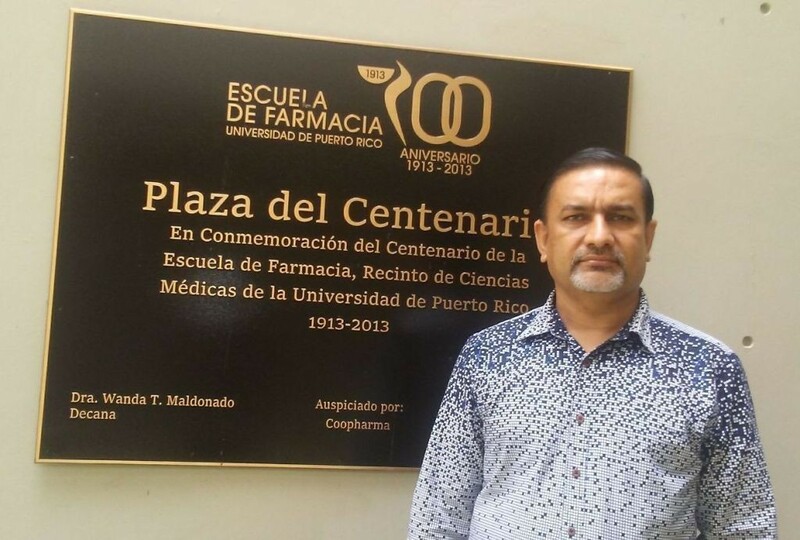 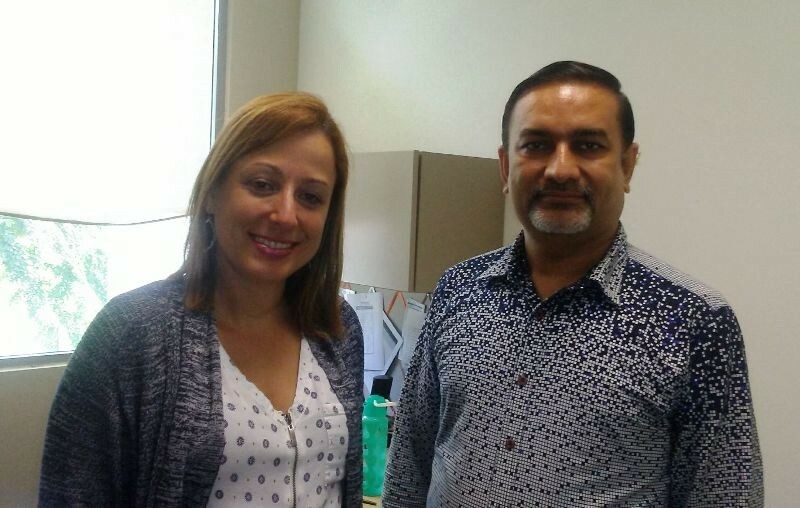 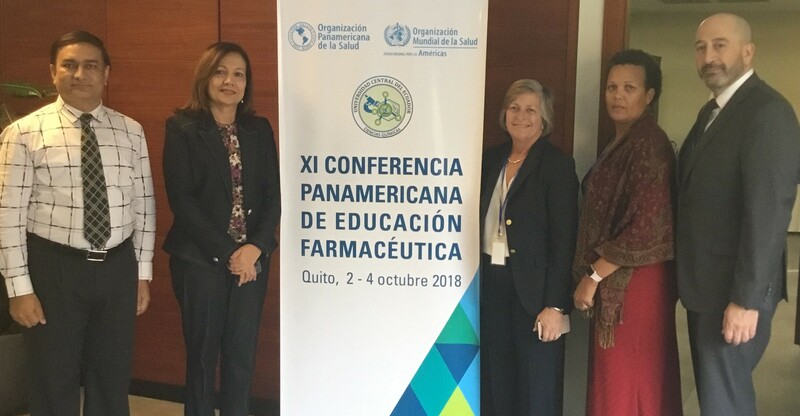 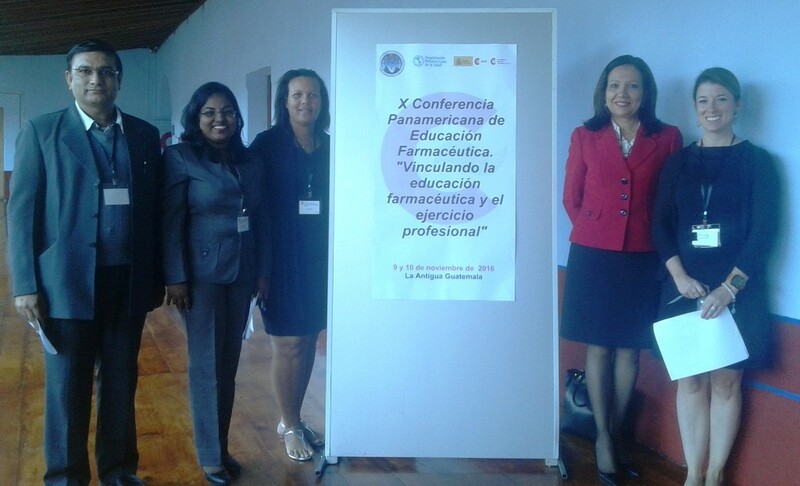 The other key speakers were Dr. Rajiv Dahiya, Director, School of Pharmacy, The University of the West Indies, St. Augustine, Trinidad and Tobago and Dr. Sunita Dahiya from Department of Pharmaceutical Sciences, School of Pharmacy, University of Puerto Rico, San Juan, PR, USA who addressed the gathering on diverse topics of pharmaceutical interest. 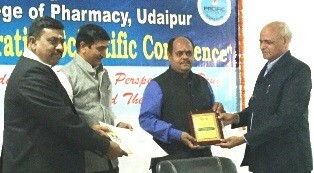 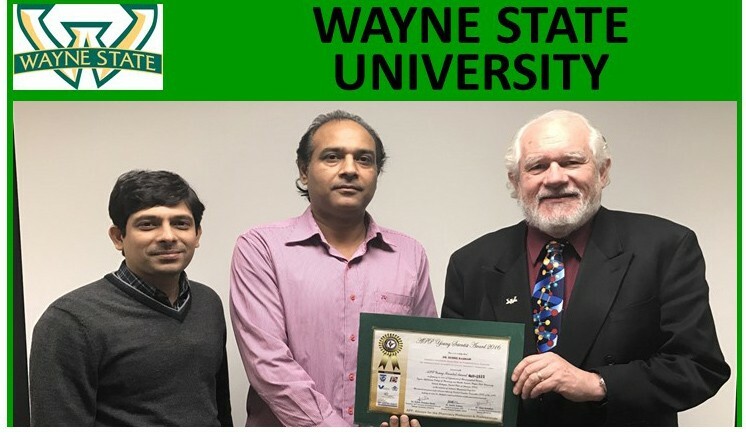 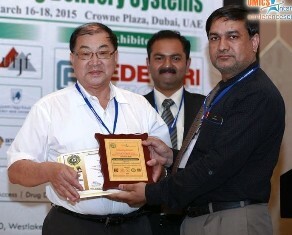 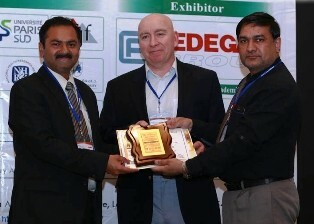 Conference was witnessed by Prof. R. K. Goel, President, APTI Punjab State Branch from Department of Pharmaceutical Sciences and Drug Research, Punjabi University, Patiala, Punjab; Prof. Partha Roy, Department of Biotechnology, IIT Roorkee, Uttarakhand; Dr. Dinesh Kumar, Dr. Sunil Kumar, Dr. Surender Verma from Institute of Pharmaceutical Sciences, Kurukshetra University, Kurukshetra, Haryana. 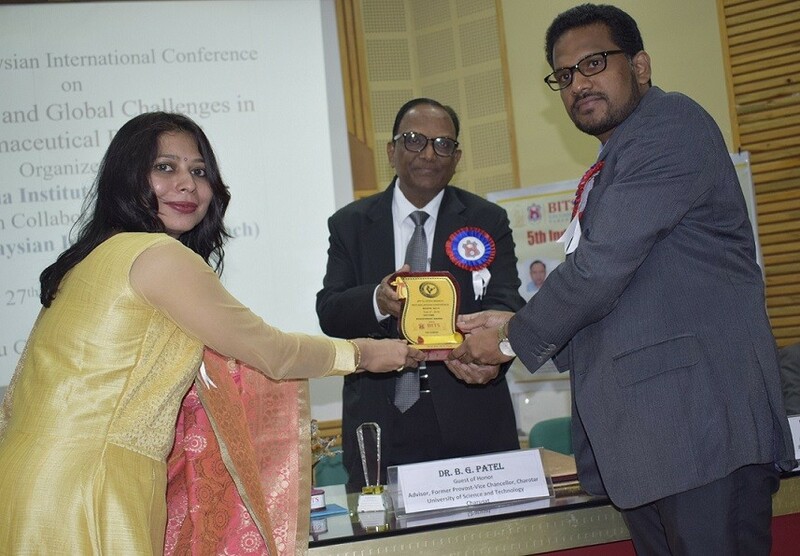 The conference ended with felicitation of Dr. Manisha Bhatia, Dr. Girish Kumar Gupta, Dr. Anuj Malik, Mr. Samrat Chauhan, Mr. Udit Kapoor and Ms. Anushruti from MM College of Pharmacy, MMDU, Mullana, Haryana with APP Best Achiever Award, Best Researcher Award, Best Teacher Award, Best Research Scholar Award, Best Student Awards respectively. 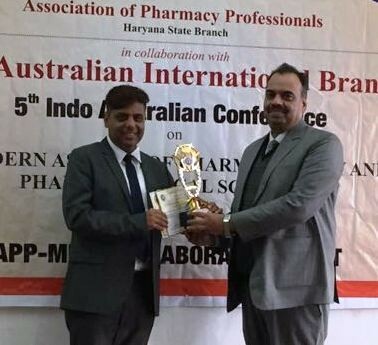 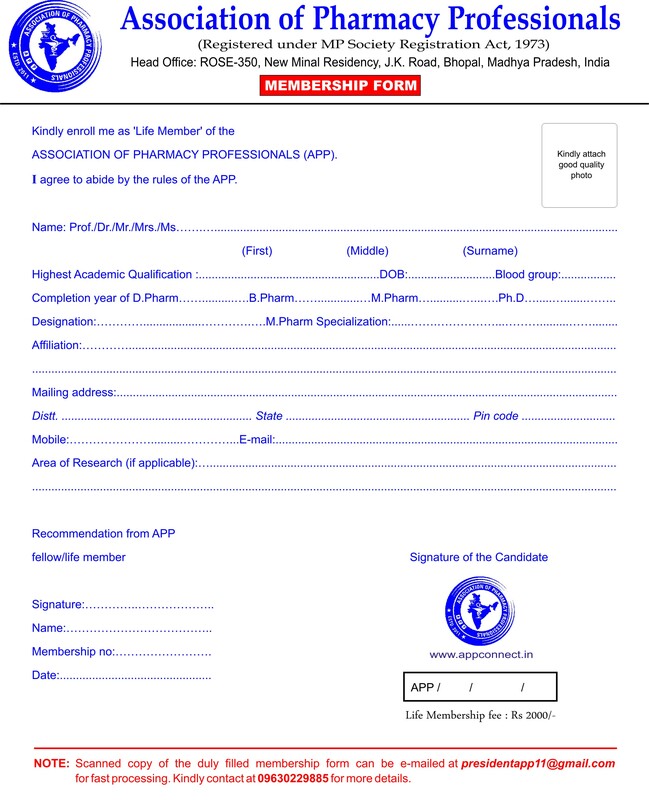 Further, Dr. Randhir Singh Dahiya, Professor, MM College of Pharmacy, MMDU, Mullana, Ambala was nominated as ‘Joint Secretary’ of APP Haryana State Branch.